The world is extremely fast paced today and the field of technology is no different. The car industry has introduced numerous technological safety features for cars within the last several decades. At the onset these were generally to reduce, or hopefully prevent, injuries. Now the goal is to prevent the collisions themselves. In the beginning it was seat belts and air bag systems. This has evolved into alert systems to prevent crashes while still developing the traditional safety methods. While seat belts have been around for a very long time, there has been development in this area. There are those available today known as inflatable seatbelts. 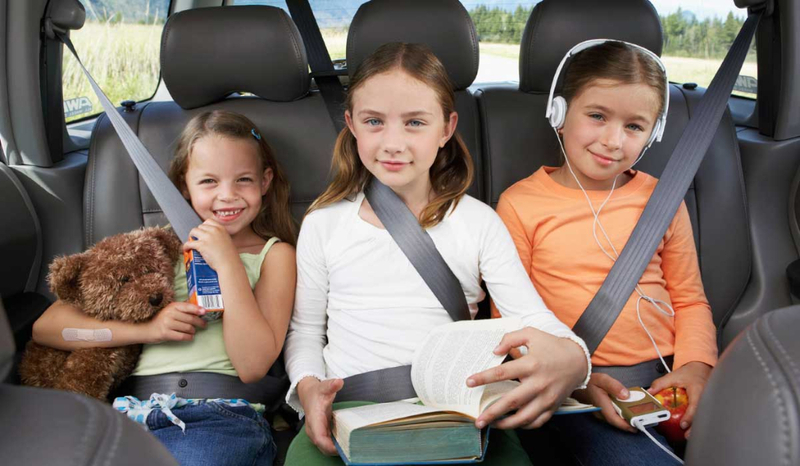 The seat belt inflates to cushion the individual as well as distribute the impact over a larger area of the body. It can also help stabilize the head reducing injury to this area. 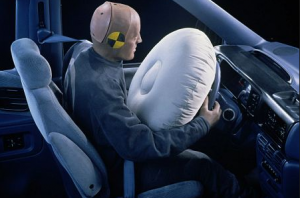 Air bag systems currently in use protect both drivers and all passengers from many types of collisions. Those in the front, of course, protect individuals in the front while those in the back protect rear passengers. Some of the air bags designed for front passengers protect rear passengers as well. There are air bags to prevent certain type of leg injuries which are located under the glove compartment and steering wheel. A new form of air bag has been recently introduced to the public for pedestrians. The pedestrian air bag was introduced by Volvo, but it has been predicted that this will not be the last company to include this feature. A radar style sensor detects a pedestrian and then forces the back edge of the hood to rise about four inches upon impact. A cushion is then deployed to soften the impact of both A-pillars and the lower third of the windshield with the pedestrian. Prior to the impact a sound alert informs the driver and the car automatically brakes in order to slow the vehicle. Take a look at the latest safety technology. Adaptive headlights pivot in response to the direction in which the front tires are pointed. This assists in illumination around curves on dim lit roads. A blind zone warning is a sensor that detects when another car is approaching the driver’s flank. The system warns the driver with both a sound and light alert. Collision warning with automatic braking uses radar akin to that used in adaptive cruise control. It sense if traffic ahead has stopped or slowed and alerts the driver with a warning sound. It will also stop the vehicle, if the driver fails to do so. An emergency brake assist system detects if the driver applies the brake in a panicky fashion. It then automatically applies the brake quicker. A lane departure warning system detects if the car is accidently drifting into another lane. It alerts the driver and some of the more advanced systems nudge the car back onto its course. ESC also known as electronic stability control is built upon the current ABS. Radar determines if the vehicle is veering from the direction it is pointed. The technology then utilizes ABS to apply the brake and encourage the vehicle to return to its intended course.